Getting a personal loan can be a long and complex process. Ideally, your personal loan will help you to make the purchases you need or cope with emergencies. You certainly don’t want your personal loan to be an introduction to a lifetime of debt and anxiety. Although there's lots to consider when finding the right loan, one of the most important aspects is finding a reliable, trustworthy one from the range of top personal loan providers out there. 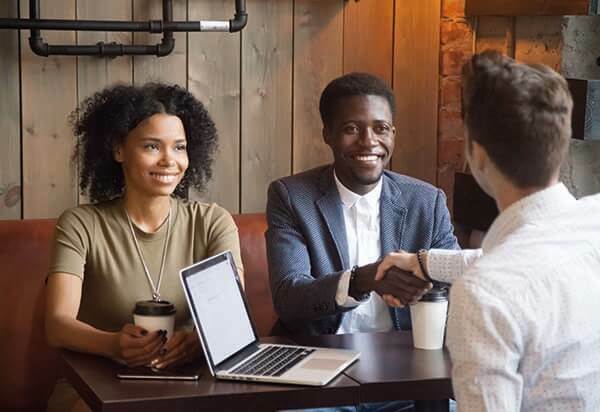 A responsible lender will connect you with a loan that matches your needs, support you through the application and repayment process, and be clear and upfront about their fees and charges. Finding a reliable lender doesn't happen by accident. You need to lay the groundwork so that you can spot a reliable, or untrustworthy, personal lender. Here are the steps you have to take to prepare for applying for a personal loan so that you can identify the best personal loan provider for your needs. When you take out a personal loan, it can be tempting to borrow a bit more than you need. It’s important to remember that you’ll be paying for every dollar that you borrow, so even an extra $100 could end up costing you a lot morein interest. A trustworthy lender won’t encourage you to borrow more than necessary. At the same time, you don’t want to borrow too little and find that you don’t quite have enough to cover the purchase you need to make. 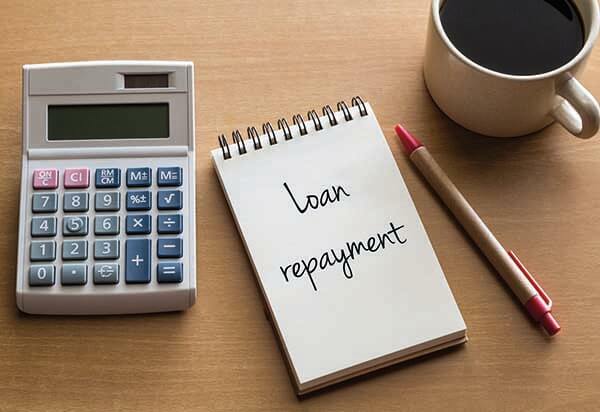 The length of the repayment term—do you want a long-term loan, a short-term loan, or a micro-loan for just a few months? As well as finding the best lender for your needs, there are important signs to look for that indicate a trustworthy lender that you can rely on. For a start, never go with a lender that isn’t approved by a regulatory body and complies with all national financial regulations. When you’re choosing an online lender, you should also read customer reviews. You can expect to find the odd negative review, but if the majority of the reviews are unhappy with the lender, or you see the same complaints occurring again and again, be warned. Finally, every responsible online lender should have a high level of security surrounding the application and payment process. When applying for a personal loan, your credit score is the single most important element. Your credit score affects whether you'll get lower interest rates, if you'll qualify for special financing deals, and whether or not you'll be eligible for a personal loan at all. A reliable lender runs a credit check to verify that you can repay your loan. If you have an average or poor credit rating, you might want to take some time to build up your credit score so that you can apply again and qualify for better loan terms. The other significant factor in qualifying for a personal loan is your debt-to-income ratio. This means how much debt you carry in relation to your income. For example, if you have monthly debt of $2,000 and a monthly income of $8,000, your debt-to-income ratio is 25%. The maximum debt-to-income ratio you should have is 36%, and a debt-to-income ratio of 20% is considered very good. If you have a high DTI ratio, be very wary of lenders that are willing to offer you a loan. Double check that they aren’t charging you sky-high fees to cover the risk that you may default. A lender that doesn’t ask to see your supporting documents is not to be trusted. Most lenders allow you to apply for a pre-approved loan offer. This involves a soft credit check, which doesn't affect your credit score, instead of a hard credit check. Although it's not a guarantee of your final loan terms, it will give you a good idea of the rates and terms you'll get from each lender. The process of applying for a pre-approved loan offer also gives you a chance to see if the lender is helpful and supportive during the process. Before you choose one personal loan lender, take the time to read the fine print. Some lenders have hidden fees, like origination fees, which add to the total cost of your loan. Others have prepayment penalties if you repay the loan early, or one-off loan arrangement fees. Unreasonably high interest rates. 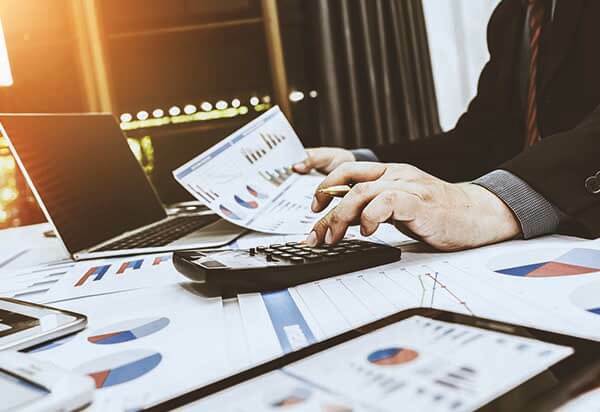 If you compare a few lenders for the same loan amount and repayment term, you'll notice if one set of interest rates is markedly higher than the others. Unexpectedly low interest rates. It might sound odd, but very low rates can also be a warning sign. If the interest rates quoted don't seem to match the general average, it could be a sign that the lender makes up the difference with high hidden fees. Opaque loan costs. If the lender isn’t transparent about the cost of the loan, it’s a sign that they are hiding something. No checks on your ability to repay the loan. If the lender doesn’t run a credit check and verify that you can repay the loan, it’s a clue that they intend to cover their risk with very high fees and rates. Poor customer reviews or past customer complaints. If there are a number of complaints about the same issue, it’s a warning sign. High-pressure sales. This is where the lender pressures you to borrow more than you originally intended. Interest rates that are not monthly. Lenders that charge high rates and fees often try to hide them by quoting interest rates per week or per day, instead of per month so that the rates appear to be lower than they really are. Demanding access to your bank account. Many lenders offer you the option of connecting your bank account so that you can make automatic payments. But a predatory lender could insist that you provide access to your account, and then make extra withdrawals that force you to pay overdraft fees. A reliable personal loan provider is the key to a positive borrowing experience. It's important to choose a loan provider that is on your side and looks out for your needs. When you borrow from a trustworthy loan provider, you’ll be able to achieve the quality of life that you need and deal with emergencies without crippling yourself with debt. Sarah Badani has extensive research and review experience in the finance industry. With a degree in psychology and education, she brings a level of depth and understanding to her writing along with her own flavor to spice up each topic in a unique and inviting way.